Atlassian Consultant & Trainer. Atlassian Certified JIRA Administrator. 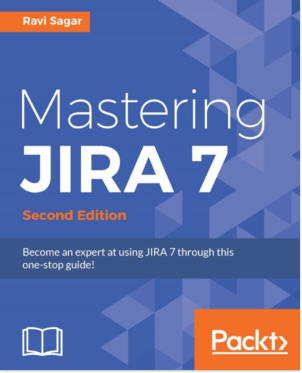 Author of "Mastering JIRA 7" book. Loves DevOps. 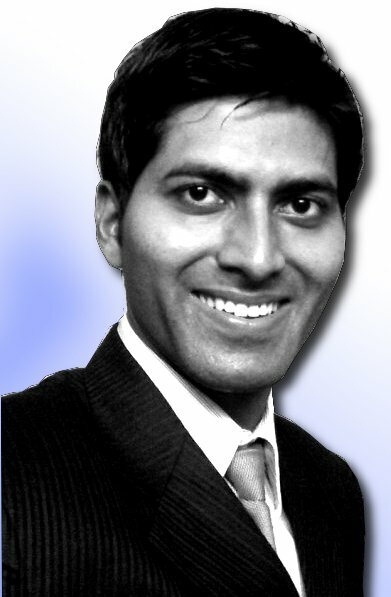 Atlassian Consultant & Trainer with over 15 years of experience in Web Development and Business Analysis. 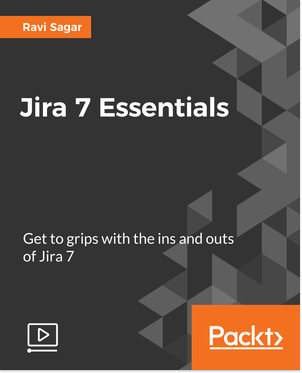 Done extensive work implementing and customizing big JIRA instances for Project Tracking, Test Management, Support Tickets and Agile tracking. Specialize in full and partial migration of JIRA/Confluence projects/spaces respectively. Extensive experience of working closely with enterprise clients and making sure their expectations are met. Excellent communicator and loves public speaking. 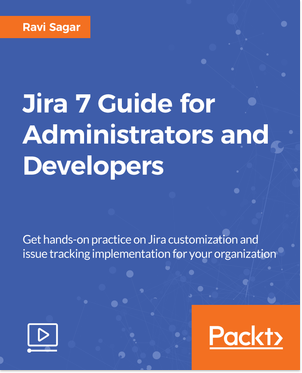 # Author of "Mastering JIRA 7 - Second Edition" book. 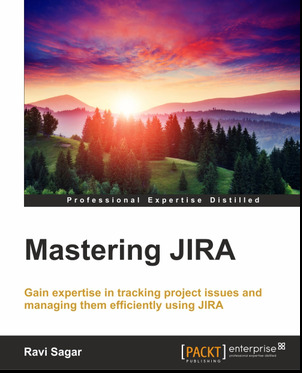 # Author of "Mastering JIRA" book. # Author of "Your Definite Guide - To Build a Fantastic Blog in Drupal". # Atlassian "Certified Professional Jira Administrator". # Atlassian "Certified in Agile Development with Jira Software".